The Patented DURAPRO Series leaf skimmers and rakes are made with an unbreakable plated spring steel frame. 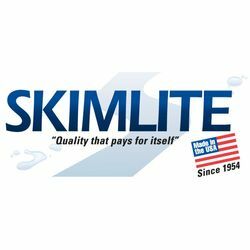 The same frame that Skimlite Mfg has used for rakes and skimmers since 1953. This frame will not corrode, rust or break. 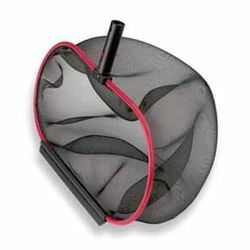 The heavy duty net is made with no sewn seams and is adhered to the frame with a patented method. Each skimmer or rake comes with a protective replaceable wear guard around the frame. The Leafing Edge snaps on to the front edge of the rake and can be replaced when worn. 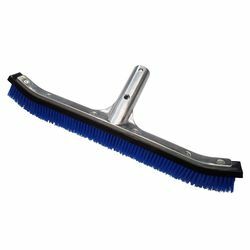 The DURAPRO Series leaf rakes and skimmers are made for the use of the professional or commercial user, or the homeowner that is looking for an alternative to cheaper products on the market. The DURAPRO is made to meet the toughest demands.